Oh! 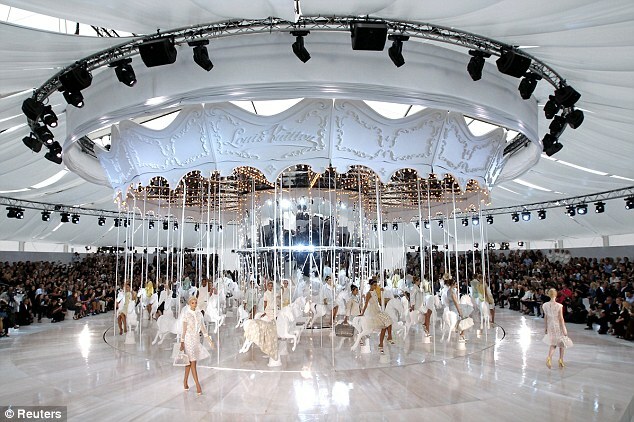 and to top it all off Kate Moss finished the show wearing white just like a blushing bride.. I do, I review, I attend, I buy, I eat, I watch, I think, I experience and I write about it all! A blog by a person who's greatest pleasure in life is to soak up, in every way possible, the best the internet has to offer.